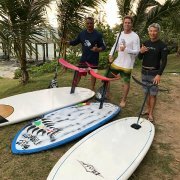 Welcome to another episode of Board Meeting. 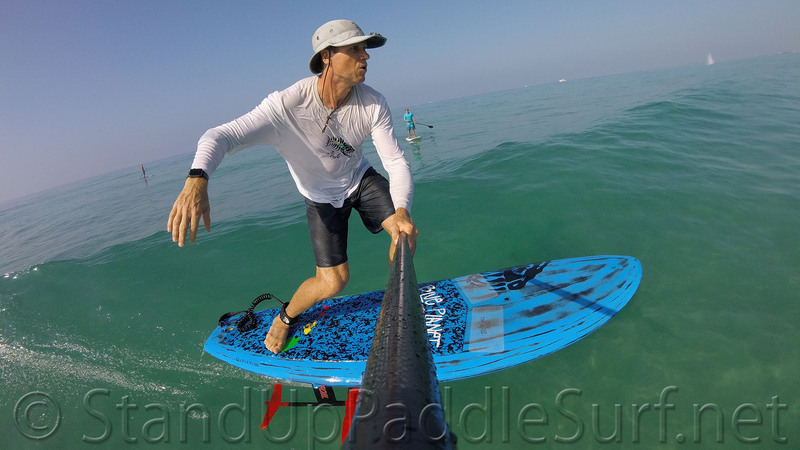 In this episode, Robert and I will talk about tow-in surfing. 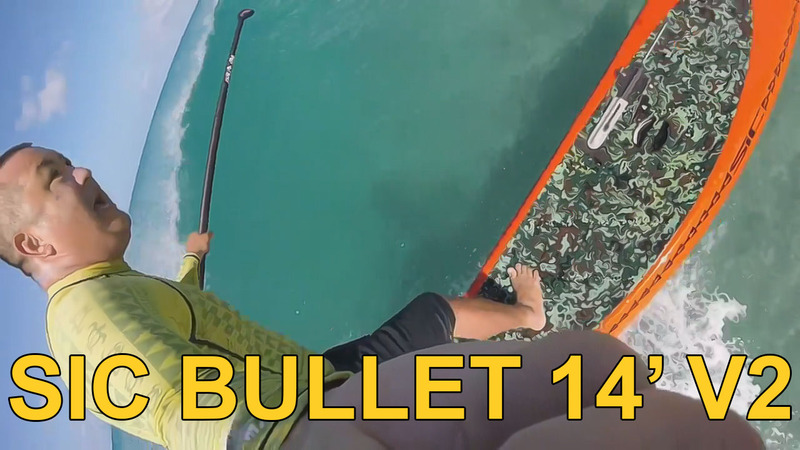 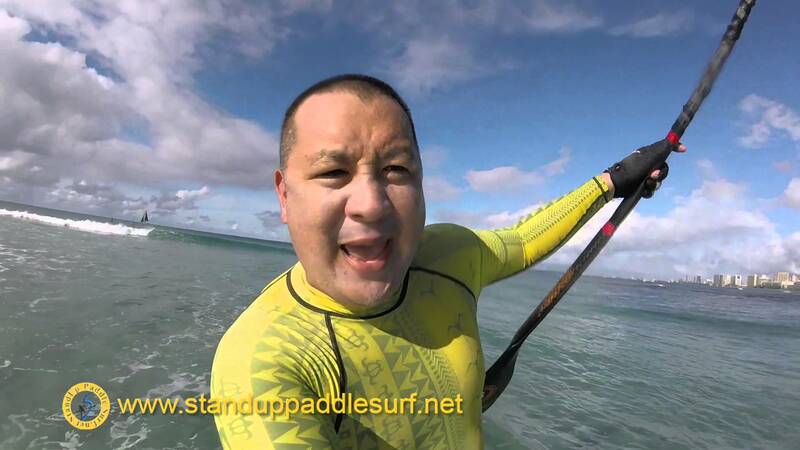 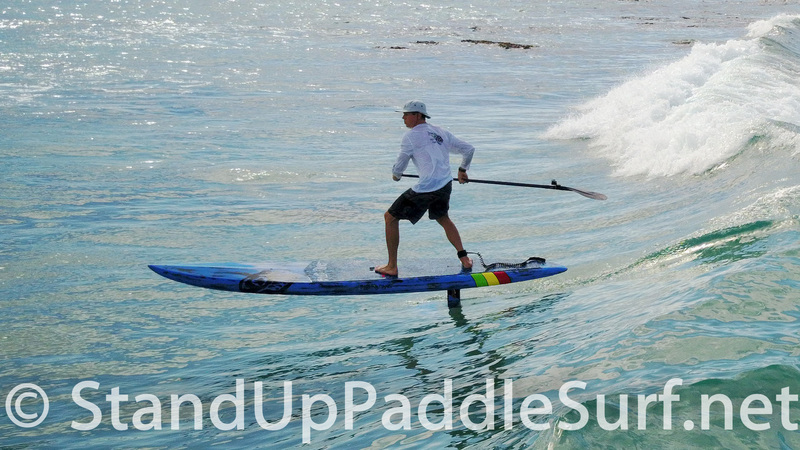 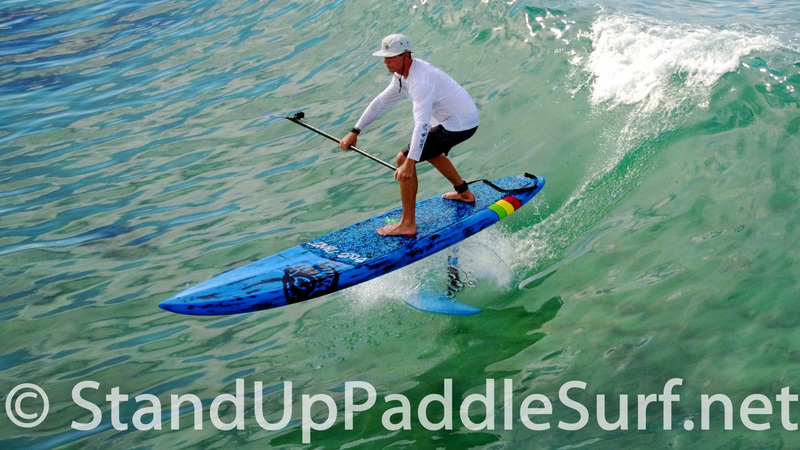 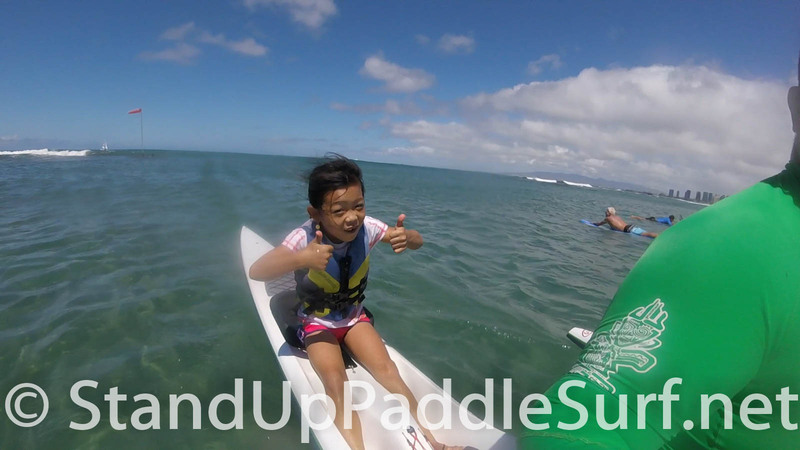 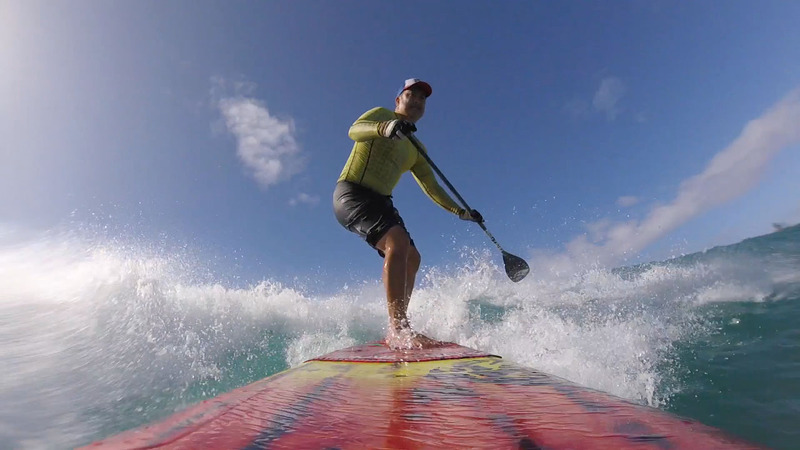 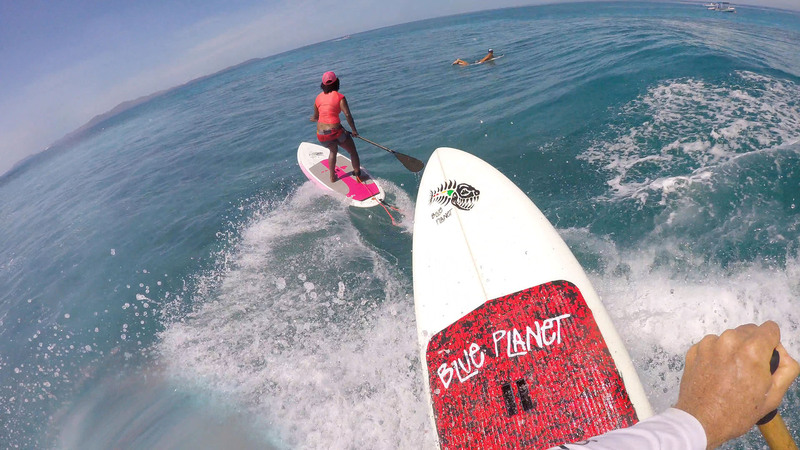 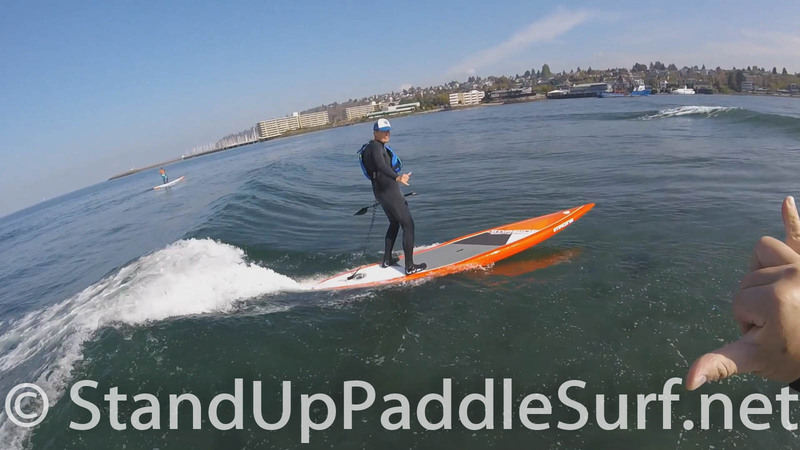 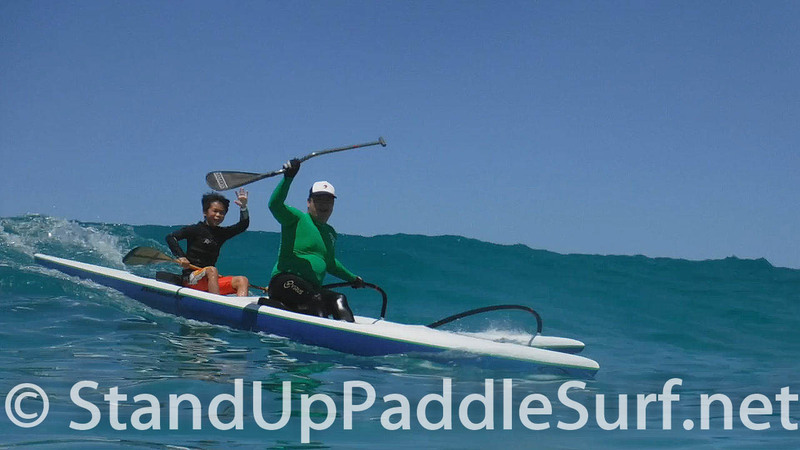 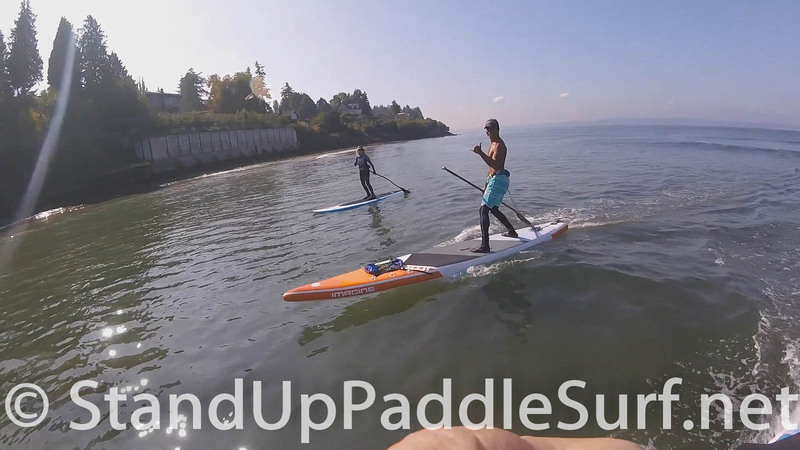 You are currently browsing the Stand Up Paddle Surfing in Hawaii - StandUpPaddleSurf.net weblog archives for the SUP Surf category.